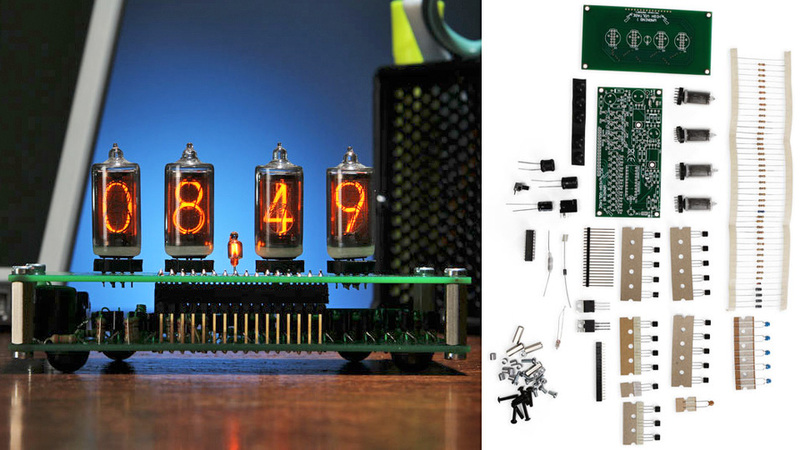 If you've got decent soldering skills, a soft spot for dated 1950s technology, and $US150 burning a hole in your pocket, this DIY Nixie desk clock kit will let you experience what gadget lust was like for your grandparents. 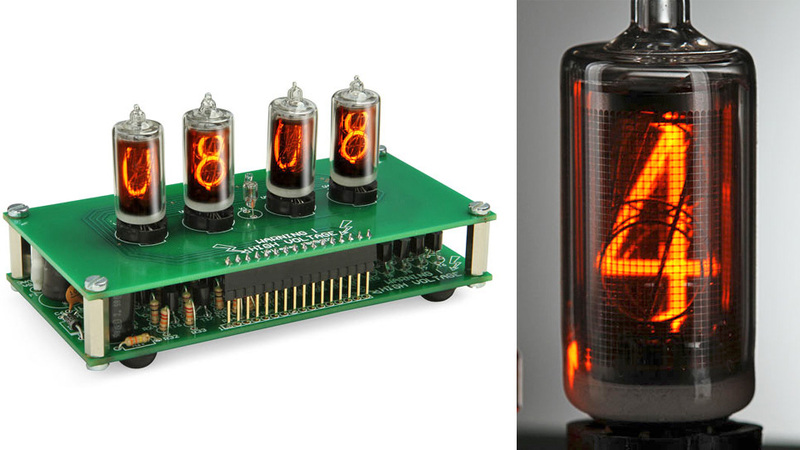 Before LEDs, Nixie tubes were used as numeric electronic readouts on everything from lab equipment, to calculators, to watches. 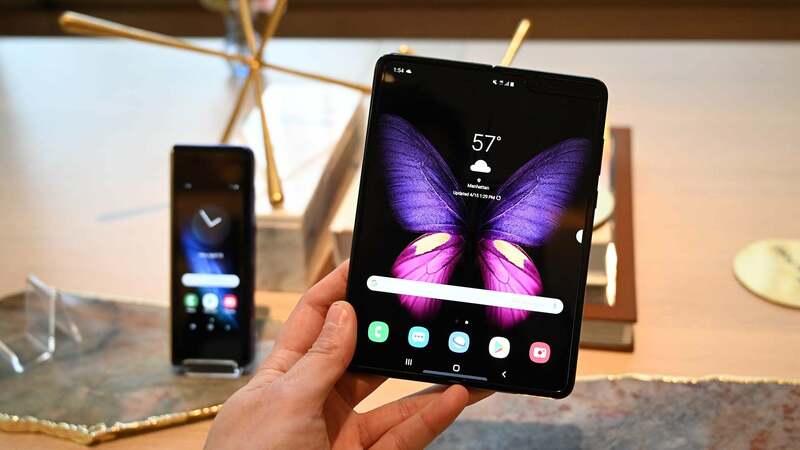 But these days, they really only serve as a way for us to nostalgically look back at the gadgets of yesteryear. And more importantly, to remind us to be very thankful for the LED and LCD display technology we now have access to.